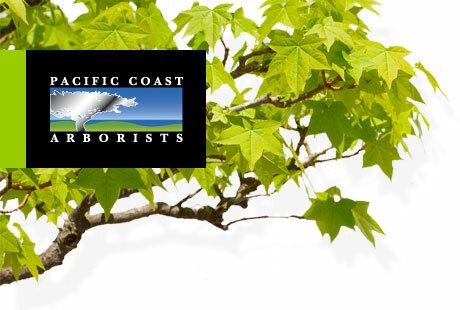 Brandon Elrod is the President of Pacific Coast Arborists & Consultants based in Orange County, CA. He is an ISA Certified Arborist and a multiple award recipient from the Tree Care Industry Association. Brandon is the President of the American Tree Association and is on the technical advisory committee for the arborist curriculum at the Rancho Santiago Community College District. He is a published author and an active volunteer in community tree projects. An ISA Certified Arborist and licensed landscape contractor, Ruben Green has been involved in the landscape field since 1985. He is a member of The American Society of Consulting Arborists and is completing his Masters degree in Plant and Soil Sciences from Cal Poly Pomona. Throughout his career, he has formulated creative solutions for residential, commercial, retail and industrial projects. His wide-ranging expertise includes tree risk management, pest control, tree planting, site design, irrigation and drainage, soil analysis, deep root fertilization, ornamental pruning, and expert witness testimony. For more information about Ruben Green's expert witness work, visit www.greenarborists.com.